Gail Robinson was involved with Leelanau Montessori from the very beginning. 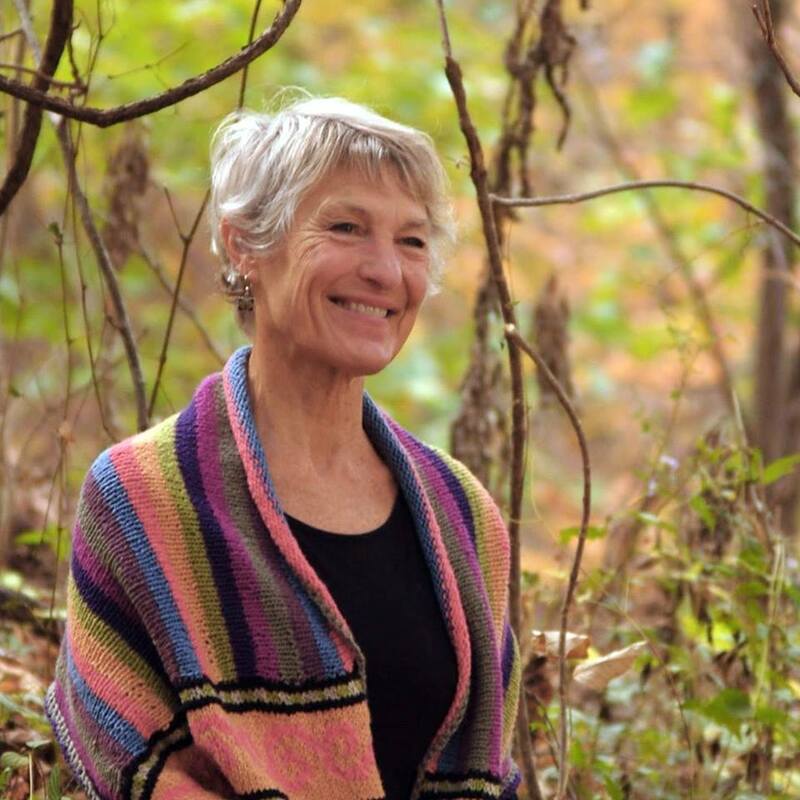 She was an elementary guide that brought a peaceful practice and intention to her environment while encouraging curiosity and excitement about learning. The Gail Robinson Scholarship is an effort to memorialize her passion for providing a well rounded Montessori education. We welcome you to contribute. Each gift you give will go directly to providing tuition assistance to a Leelanau Montessori Family. ​Gail Robinson was one of the first educators I met early in my Montessori journey. As a young person I worked next door to her Elementary school on Elm Street. Each morning as we parked upon arrival she would always greet me and send me along with encouraging words and happy hellos. I was able to go next door a few times to borrow kitchen goods or collect a child and sometimes the essence of a place or person is what you remember most. I can conjure many sensations and circumstances felt in the school Gail created. I can still see small groups of children gathered outdoors exploring, playing, waiting for a ride or working on some scientific endeavor enthusiastically. When indoors, I was greeted by curious, concentrating kids and found little nooks with readers, children preparing food in the kitchen, someone writing music for the play, Gail giving lessons or sincerely talking with a child and OH! the chinchilla or other creature afoot. I was fortunate to witness a lesson on something I was already passionate about, plate tectonics. While Gail held props and shared the power of the changing earth, the children were rapt and they remained together engaged in conversation and fiddling with the material long after Gail had left. She discreetly and gracefully served this community of children. I felt like I witnessed something special and still know it matters all these years later. Gail hosted a community of children and these children became a reflection of her sincere and loving spirit. At the time I appreciated Gail for her friendliness towards me a new person in the community and her skill as a studied teacher. I saw her less over the years however we always were able to get right to the heart of hope and wonder and our shared seriousness about the problems of the world and the subtle acts to change them. Gail did that and we all get to be a part of her legacy through our work today at Leelanau Montessori. I conjure her calm and caring essence with gratitude and grief for the loss of such a strong and passionate person.